Do you struggle to get other people to see your value? Does procrastination, confusion, or indecisiveness stop you from taking constructive action? Do you wonder if you are you stuck in a pattern that's blocking your success? What is the Inner Wealth Tool Kit? 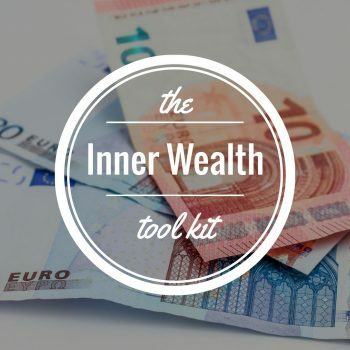 The Inner Wealth Tool Kit is a color-based interactive system that helps you identify and release your own subconscious blocks to wealth and success. This kit is based on my twenty years of experience helping hundreds of clients create more success by tapping into the clarifying power of their own energy fields. Why Should I Use the Inner Wealth Tool Kit? The Inner Wealth Tool Kit helps unlock your creative energy so you take inspired action without pushing or struggling. The Inner Wealth Tool Kit boosts your clarity and self-belief so you move to a higher level of success without pushing yourself "out of your comfort zone". The Inner Wealth Tool Kit helps you commit to what you truly desire without second-guessing or short-changing yourself. Are you smart, talented, and hard working yet struggle to achieve the goals you really want? 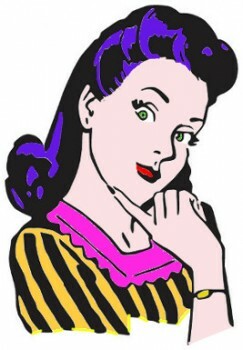 Do you wonder what hidden quality other people have that inspires them to enjoy a more successful and fulfilling life ? 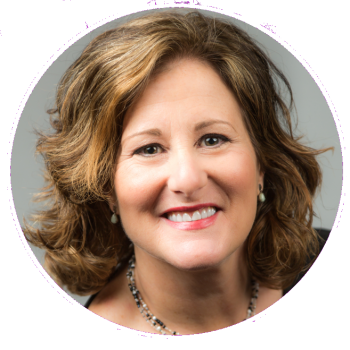 Do you feel like you are hitting a glass ceiling that blocks you from the kind of success you really want? Raise your emotional tone so you become clear and confident. Unlock your creative energy so you naturally take the actions that help you create wealth and success. My unique color system allows you to identify and release the specific blocks that are holding you back from success right now. Gain insight that moves you to inspired action. Radiate calm clear energy so you become naturally magnetic to the right people and the right opportunities. "A very detailed, smart, step by step system..."
"The Inner Wealth Tool Kit is a very detailed, smart, step by step system that reveals an essential key to success--how to understand and master your own inner critic. As someone who is always curious on the why and the how, this interactive tool was very helpful to me. The Inner Wealth Tool Kit's unique color system helps you get a clear picture of how your own personal subconscious and conscious are affecting your business and your life. The Inner Wealth Tool Kit is a wonderful tool-- I highly recommend it. "